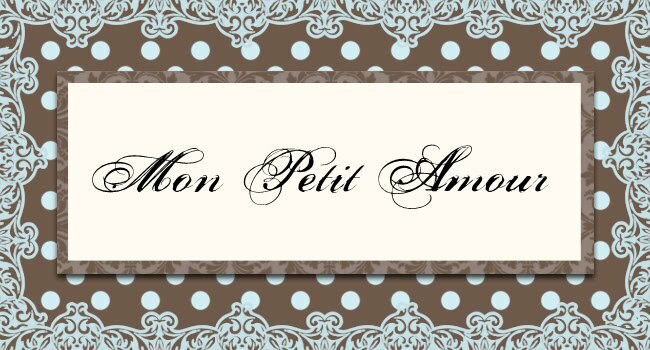 If you're looking for some home-grown nursery decor inspiration then head on over to Mon Petit Amour. She recently featured a group of gorgeous real-canadian nurseries. I especially love the cozyness of the pink, black and white nursery.